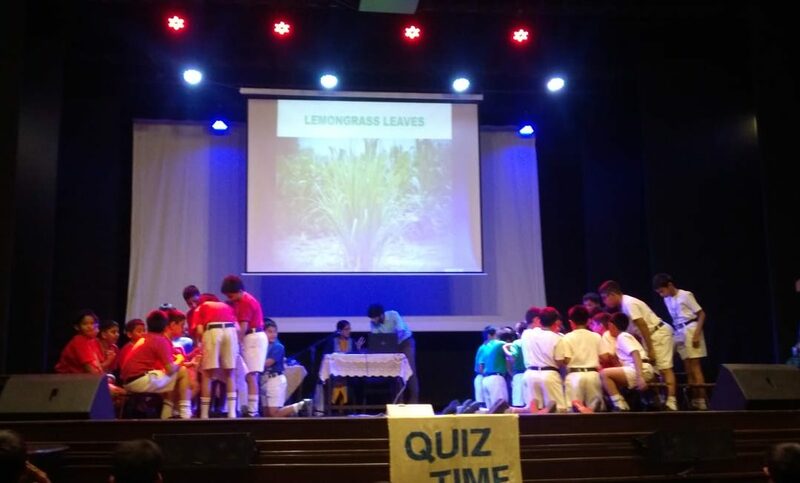 Class 4 Quiz was conducted on March 28, 2019 at 11 a.m.in the school auditorium. There were 48 participants in total , 16 students per class i.e 4 students per house were part of this event. 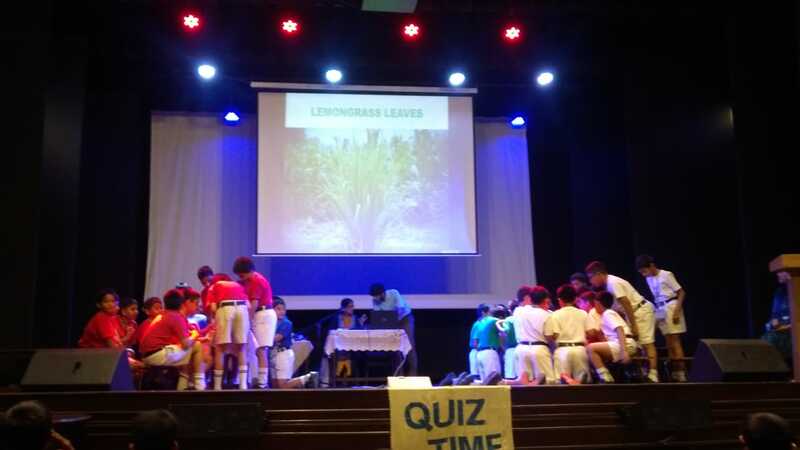 Quiz created excitement, a challenge and an opportunity to learn new facts and experience awe. 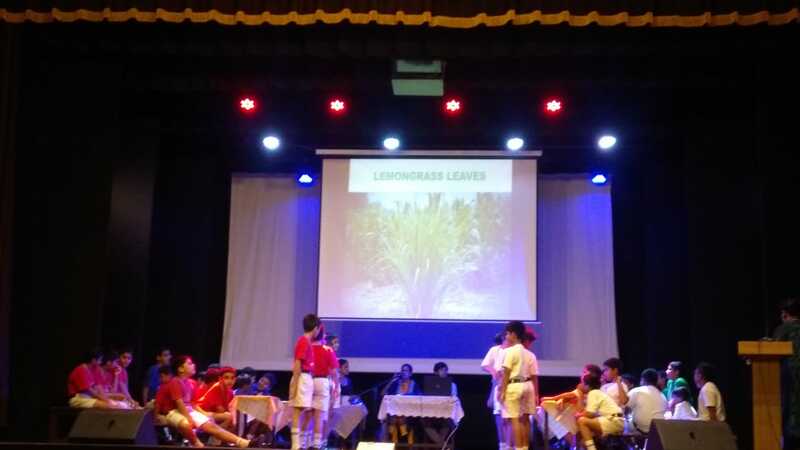 Through fun, students attempted questions which required them to use not only their intellect , but their senses as well. They played with positive attitude – one of humility , good humour and encouraging each other to do better. 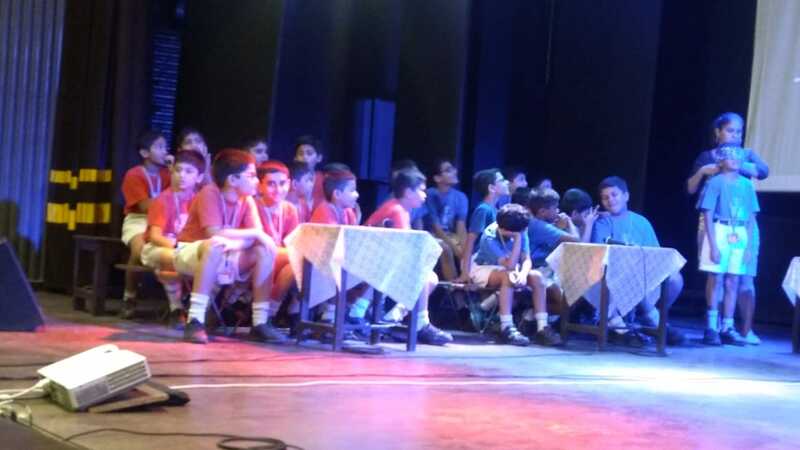 The students were well versed in a diverse range of topics as the quiz comprised and was followed with different rounds i.e Rapid Fire Round , Sequence and Optional round , Out of the Box round , Sensory and Collage round. 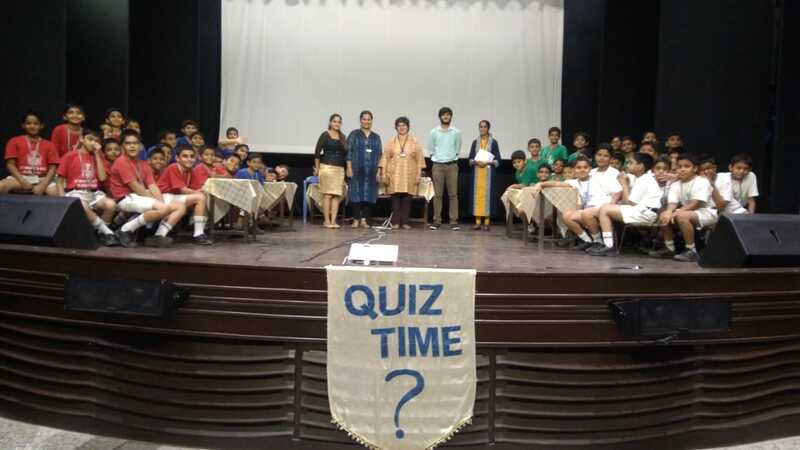 Parents of the participants attended the quiz event. Their presence was a source of encouragement to the participants. The thing I enjoy most about quiz is that it is both a team and an individual competition. Even though you complete as a team, a whole game can change based on the random knowledge of one person. Fr. Dr. Francis Swamy, S. J.